A new programme for the professional development of company directors is to be launched later this month, according to organizers. 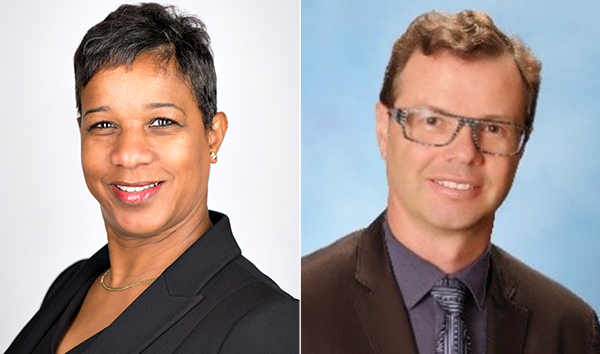 The Bermuda branch of the Institute of Directors has organized four sessions in the IoD Certificate in Company Direction programme ranging from Finance for non-Finance Directors, Strategy for Directors and Leadership for Directors. Rochelle Simons, branch Chairwoman, said: “There are increased demands and accountabilities being placed on directors and I would anticipate that we will see an uptick in registrations. A spokesperson said, “The launch of the programme comes as the IoD has welcomed its newest Chartered Director – Neil Glass, a director with WW Management Limited. “Mr Glass graduated from the University of Alberta in 1983 with a degree in Business and is a Member of the Chartered Professional Accountants of Bermuda, the Chartered Professional Accountants of Alberta and is a Chartered Director and Fellow of the Institute of Directors. “He has worked in numerous roles in Bermuda’s asset management industry since 1990 and currently serves as an independent director of numerous funds. From 2013 – 2016, he led the Bermuda Business Development Agency Asset Management Group, interfacing with senior members of the regulator, Government and fund industry as they worked together to renew Bermuda’s asset management industry. The spokesperson said, “Completion of the four modules and their accompanying examinations will reward delegates with the IoD Certificate in Company Direction designation, level 1 of the Chartered Director programme. Successful delegates will be able to use the initials CertIoD following their name.